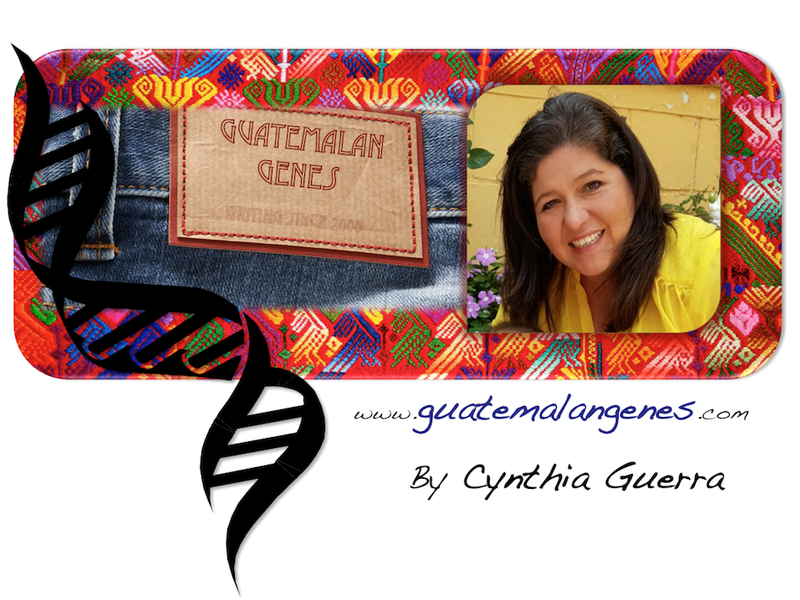 Guatemalan Genes: I believe in Guatemalans! This is a photo and a moment worth sharing. A view of Zone 10, Guatemala City. On the front of Oakland Mall a sticker that says "I believe" and a rainbow over the city, which to me it is a reminder of the many colors of Guatemalans which TOGETHER can shine splendidly! !